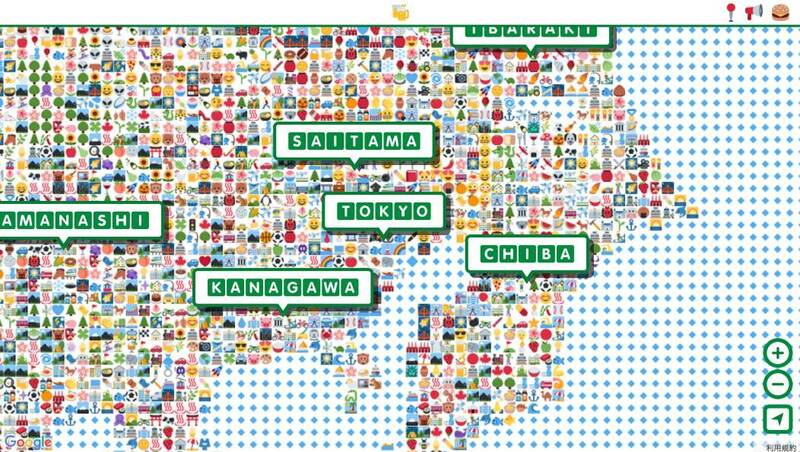 Introducing the world’s first emoji map! 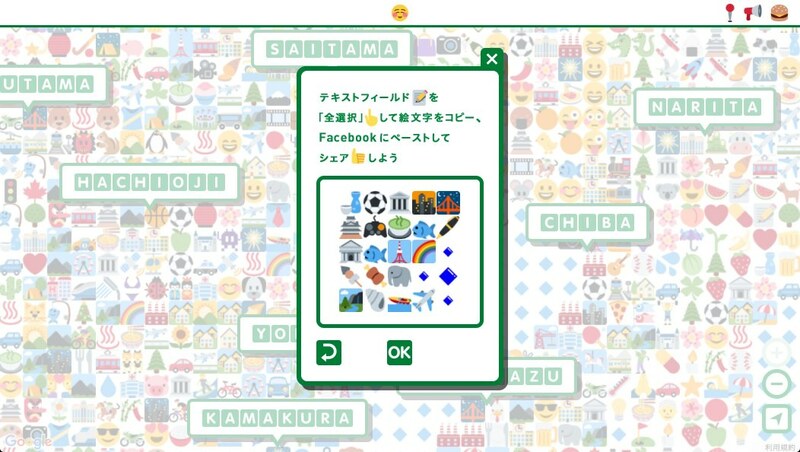 The new project for Kirin’s Green Label beer which builds on the branding concept of the link between the color green and relaxation. The idea came from the desire to provide “a little peace in the daily lives of busy people” - for example for those hard-pressed workers who dream of long vacations but are chained to their desks! 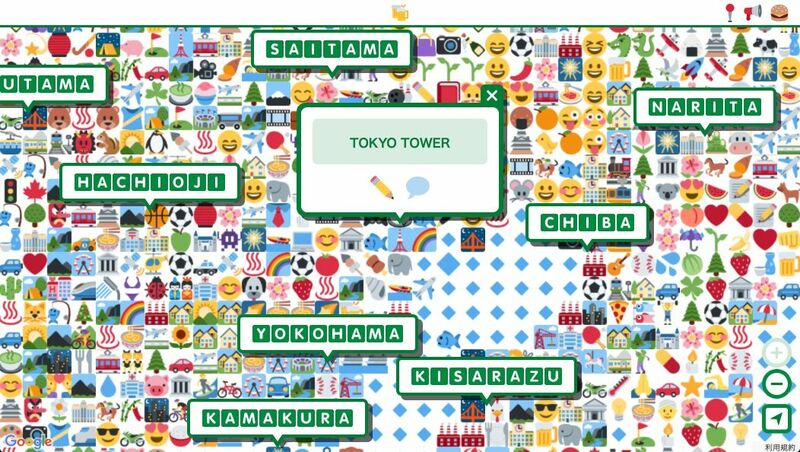 It’s an interactive map that allows users to edit the emoji which make up the map to share favorite sightseeing spots and local information. 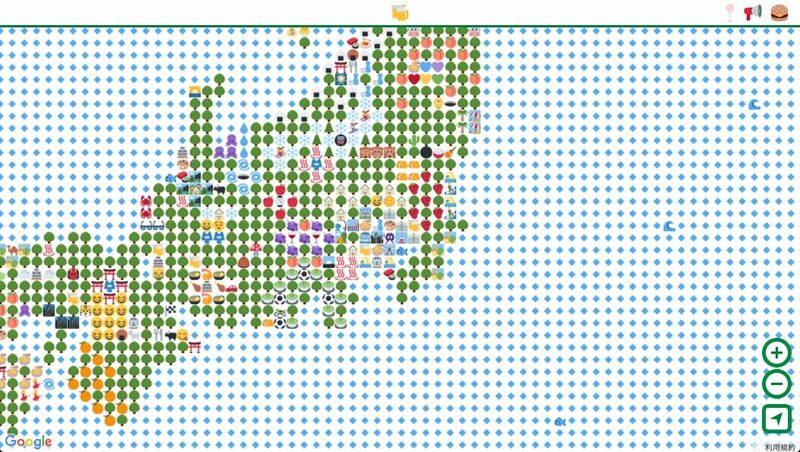 To prepare for launch, we created a tool to categorize the entire source map more simply in order to facilitate adding the emoji. 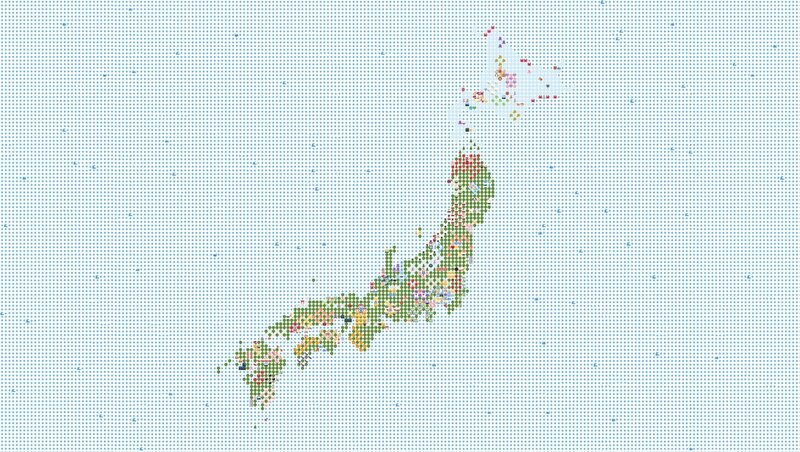 We launched the map with default emoji representing different categories such as trees, office buildings and famous landmarks. 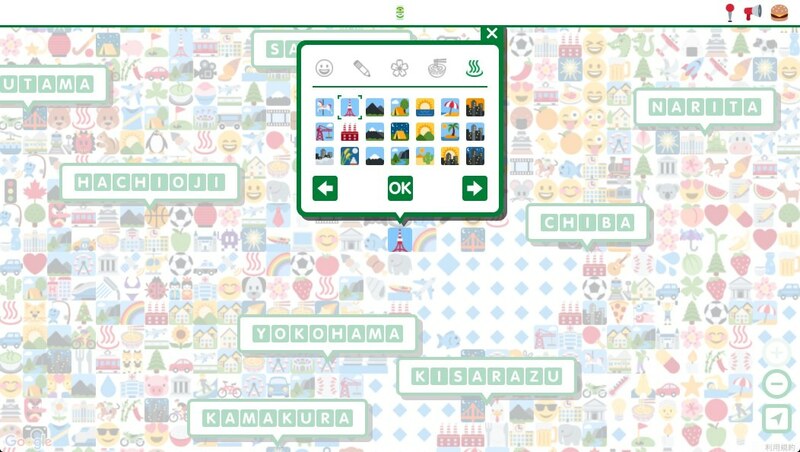 Our team also added key information, such as sightseeing spots, to provide a basic template for users to edit as they wished. We also developed a generator tool with a focus on enhancing real-time data processing to ensure the whole experience was glitch free.